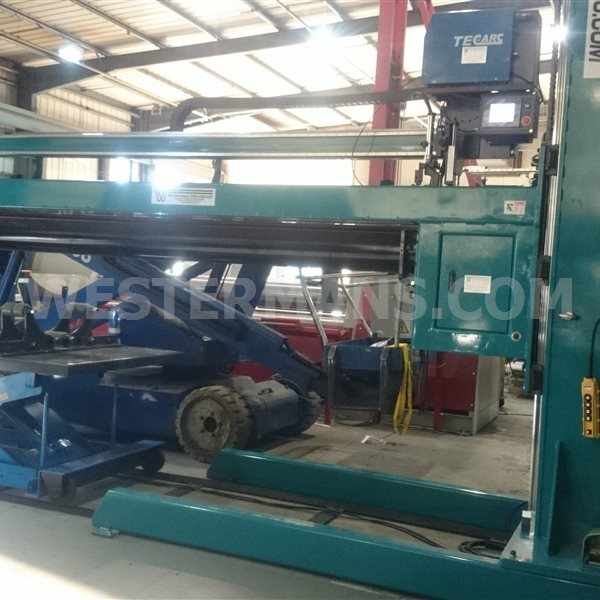 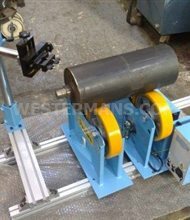 This system is a longitudinal seam welding type equipment, that provides automatic welding process for flat-plate or round tank/vessel seam welding. 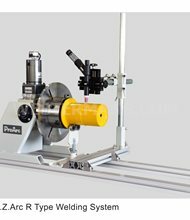 Welding Side-Beam is equipped with double linear guide way for high load capacity, high reliability, and high welding performance repeatability. 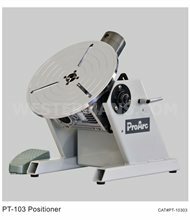 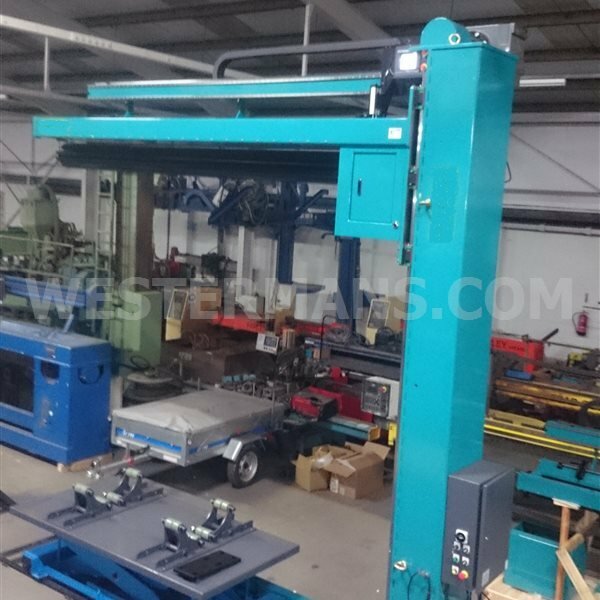 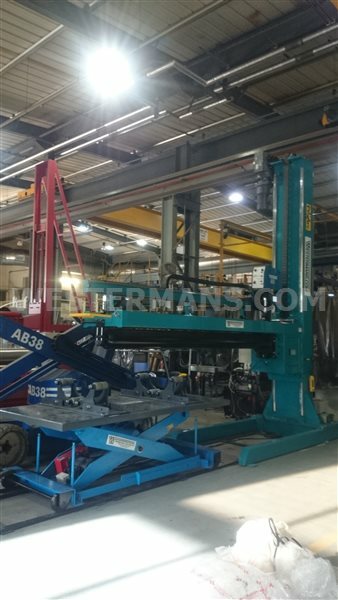 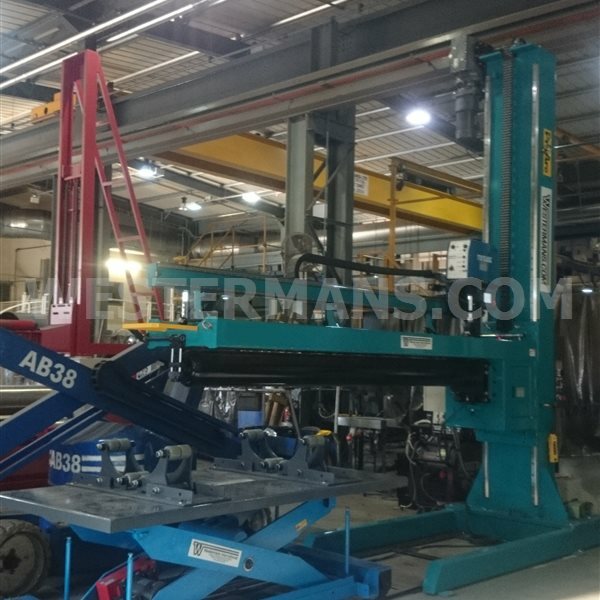 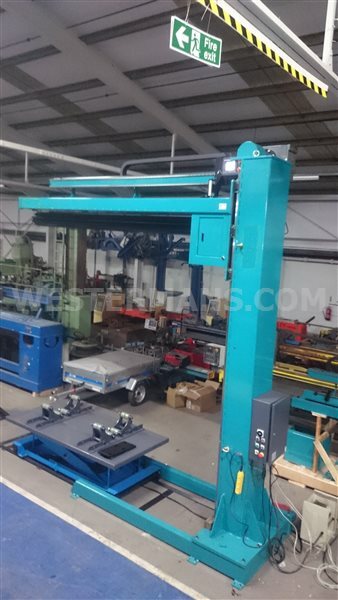 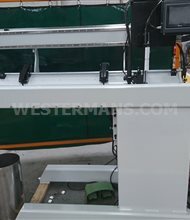 Side-Beam utilizes precision rack and pinion with servo driving motor to achieve stable speed and precision. 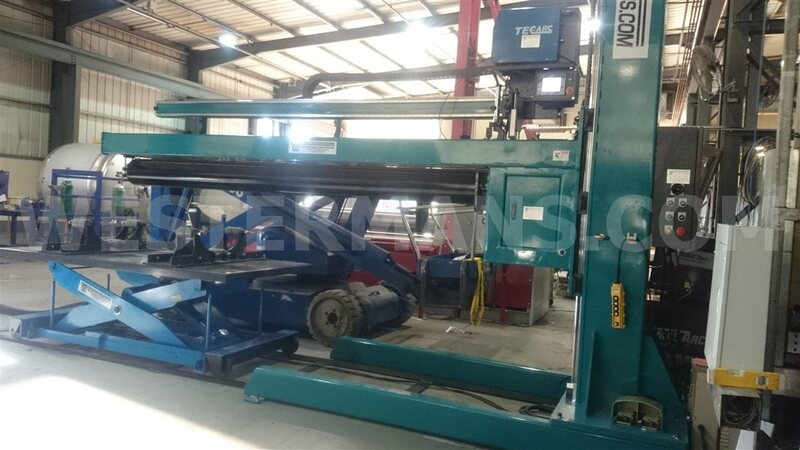 Mandrel adopts special design backing-bar (it would be change according to different material or plate thickness). 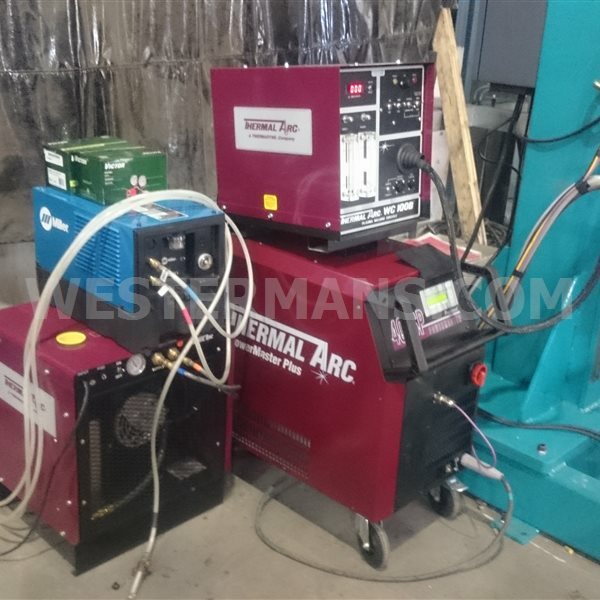 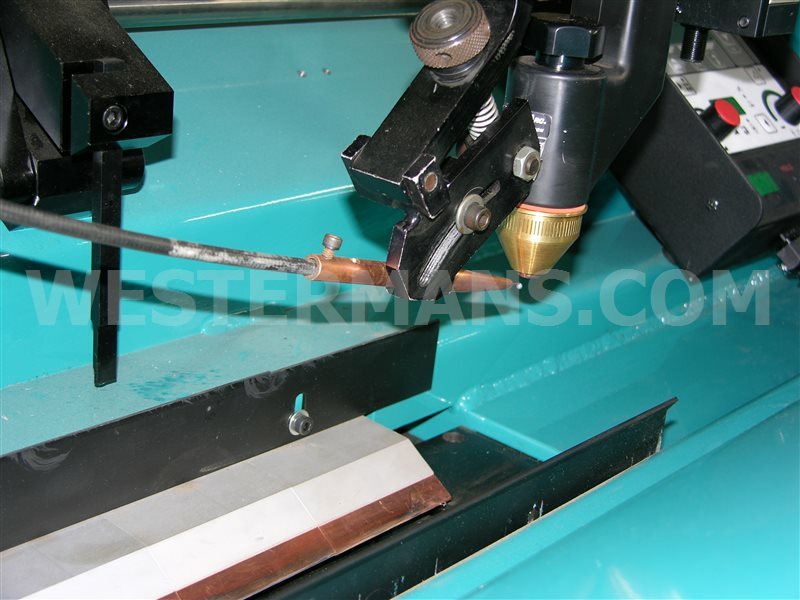 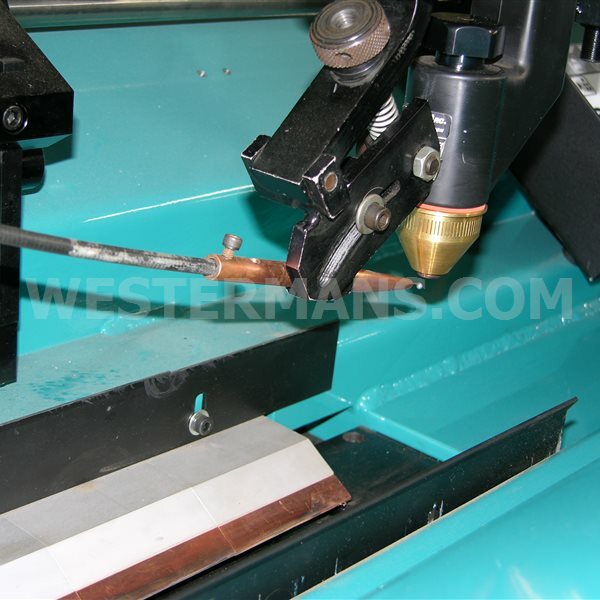 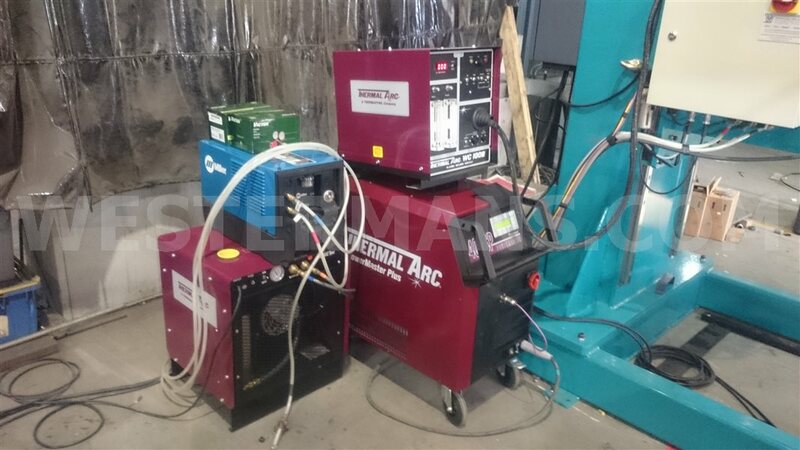 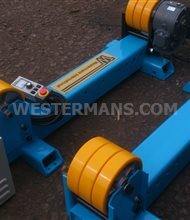 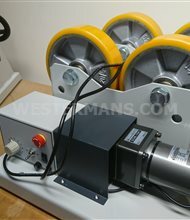 We can supply seam welder only to fit your own welding equipment, or full packages with welding equipment.